The 'V6 era' in Formula one has had only one champion, Mercedes. From 2014 to 2018, they have won the driver's championship and the constructor's championship five times. Though Ferrari have had a better overall package in the past two years, they were not even close to the level of consistency shown by Mercedes. The battle between the two has been fun but by the time the circus reached Singapore, it was all but decided. 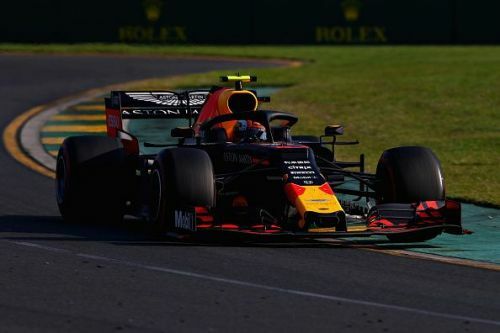 Four-time champions Red Bull Racing had the best chassis on the grid but they were let down by the catastrophically unreliable Renault engines. In the 2019 season, however, hopes are high that the three constructors are evenly matched and that the championships will be alive all the way till Abu Dhabi, the last race of the season. The season-opening Australian Grand Prix was one of the best in recent seasons. Let us take a look at the chances for each of the three big teams. During winter testing in Barcelona, it was believed by many that Ferrari had leapfrogged Mercedes this year. Little did people know that Mercedes did not show their true pace. Even then, the fastest lap set by Lewis Hamilton was only three-hundredths of a second slower than the fastest lap set by Sebastian Vettel of Ferrari. Their true pace was revealed in Australia for the first race where they got the 1-2 finish. The race winner, Valtteri Bottas, looked like a new man on the grid after the woes of 2018. He also had the fastest lap, which according to the new rules gave him an extra point. Lewis Hamilton, who started a position ahead of Bottas after getting the 84th pole of his career, had a bad start and immediately lost his position to Bottas. He came under some pressure from Max Verstappen towards the end of the race, but he managed to finish second. 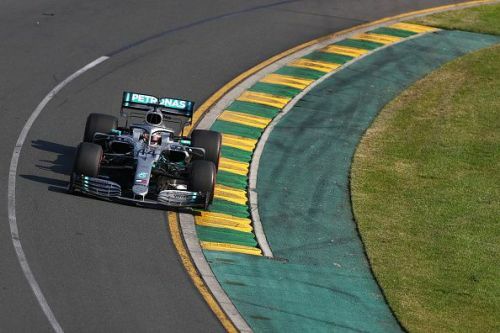 If Mercedes shows this kind of pace for the rest of the year, then it will be tough for the other teams to stop them from winning a sixth consecutive constructor's championship. Even during qualifying for the first race, the Ferrari looked more planted compared to the Mercedes. Unfortunately for them, the drivers at Mercedes had other plans and the best Ferrari could do was qualify third and fifth. They hoped the race would be better, but surprisingly all the pace they showed in Barcelona seemed to have disappeared. 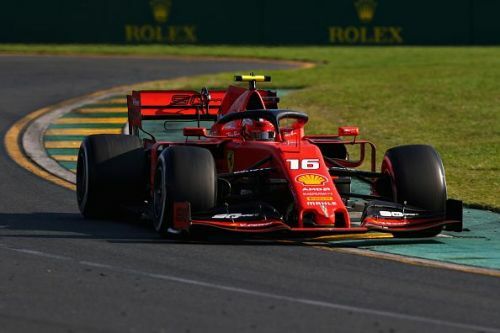 Even though they had a bad race by their standards in Melbourne, they have an excellent driver lineup in Sebastian Vettel and Charles Leclerc - the master and the prodigy in one team. If they can figure out why they lost pace and reverse it, fans will have another classic battle to watch in the next few months. The past few years have been frustrating for Red Bull. Even though they are considered to have the best chassis on the grid, the power unit was just too slow. They would finish last season strongly, but were miles away from challenging for the championship. This led to them severing ties with Renault and moving to Honda as their engine partners. The new two-year deal was met skepticism when it was first announced, but no one expected them to be as competitive as they were in Australia. Although Pierre Gasly had a horrendous qualifying session, when a strategic mistake caused him to be eliminated in Q1, he finished the race in 11th place. Max Verstappen, on the other hand, showed everyone that he was ready for a serious title push by finishing third. What will give Red Bull fans hope is how he he hounded Hamilton for second place. It is the strongest start they have had to the season in the V6 era and the first podium for Honda in the same time. If they can keeping improving the current package, they should have enough to mount a title challenge. The nature of the first race has gotten fans excited. This might seem like genius or idiocy depending on how the season turns out, but Max Verstappen will win his first championship while Mercedes retain their constructor's championship.